A draft plan for the regeneration of housing estates in Limerick has been unveiled this afternoon. The Limerick Regeneration Agencies plan, which was announced at a meeting of Limerick City Council at 4pm, sets out a blueprint for the regeneration of public housing estates at Moyross, St Mary’s Park, and Southill/Ballinacurra Weston and adjacent lands on the north side and south side of Limerick City. The draft plan estimates that the overall project for the three areas will require an investment of €1.6 billion. 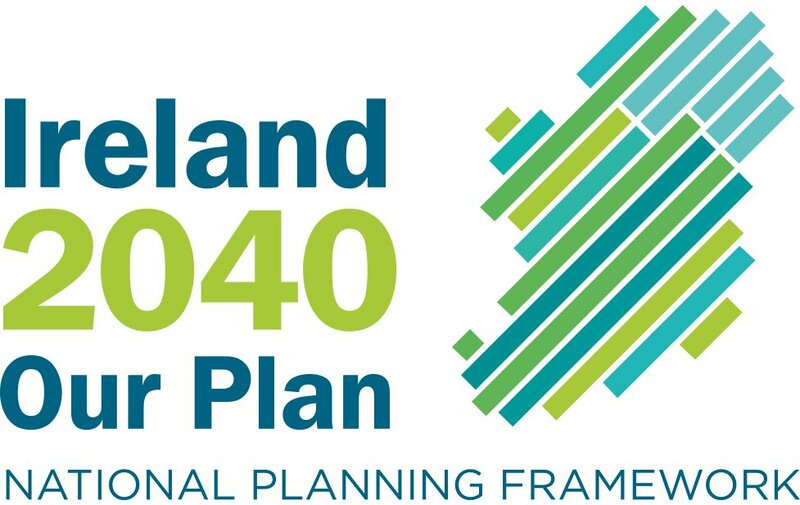 The blueprint also outlines the opportunity of attracting private sector investment in the region of €1.4 billion, although Limerick Regeneration Agencies said the estimates are “very preliminary” and that an assessment of the investment required has to be carried out. 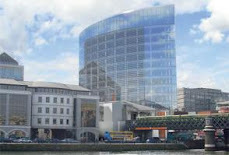 Referring to the plan, Limerick Regeneration Agencies chief executive Brendan Kenny said: “What we are setting out on here is a very ambitious, wide-ranging but ultimately achievable Limerick Regeneration project that will enhance the quality of life of and opportunity for all Limerick people. “We will expend the vast majority of our efforts on building a future for the people of Moyross, Southill/Ballinacurra-Weston and St. Mary’s Park that is free from social exclusion, crime and disorder but we are also looking beyond that; at how we can play an adhesive role in building a better future for the greater Limerick area." Noting that the plan was a “work in progress”, Mr Kenny added: “We are very conscious of the new economic environment . . . but we stress that the investment proposed will be required over a 10-year period and that ultimately a successful regeneration project will deliver considerable economic benefits and savings for the State. Mr Kenny said he was confident of getting continued support from Government but that Government departments "will need to carefully assess all the implications of this draft plan".